Fits: 8 tables and approx 60 chairs. IMPORTANT NOTES TO REMEMBER/TELL CUSTOMERS. 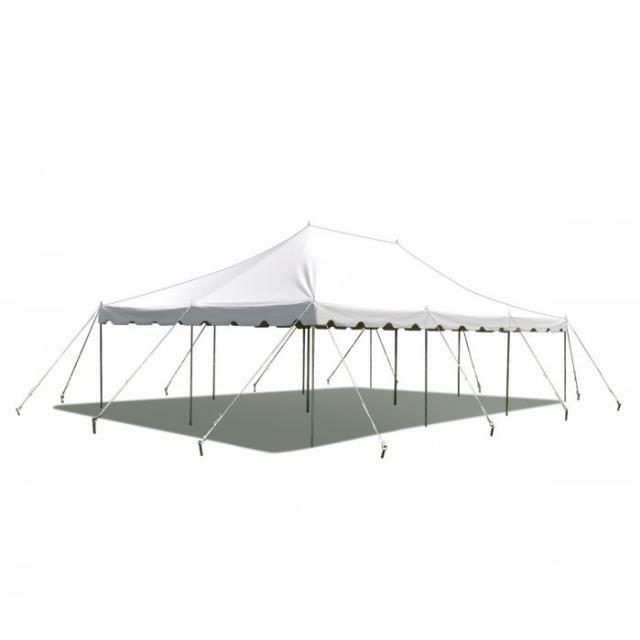 * Please call us for any questions on our canopy 20 x 30 white rentals in Cedar Rapids IA, Iowa City, Mt. Vernon, Marion, Hiawatha, and eastern Iowa.